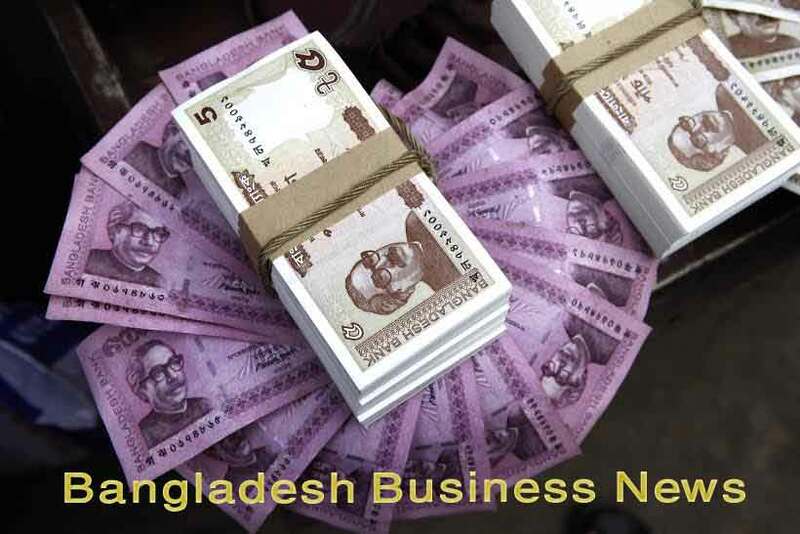 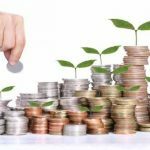 Dhaka, Bangladesh (BBN) – The exchange rate of Bangladesh Taka (BDT) remained unchanged against the US currency in evening trading on Wednesday in inter-bank foreign exchange (forex) market. 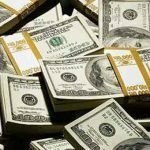 The US dollar was quoted at maximum BDT 78.85 during the evening trading. 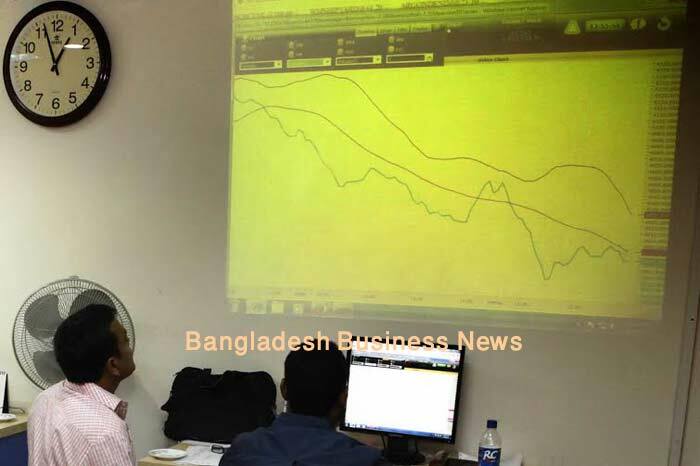 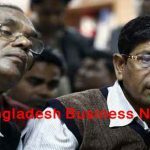 On Monday, Bangladesh currency was 78.84 – 78.85. 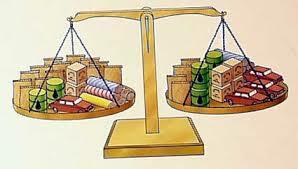 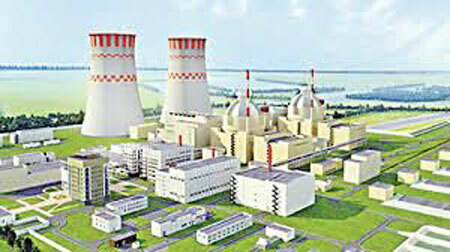 The forex market was closed on Tuesday due to a government holiday on the occasion of Eid-e-Milad-un-Nabi. 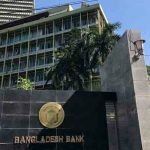 “The exchange rate of local currency against the greenback remained unchanged due to lower demand for the US dollar in the inter-bank market,” a senior treasury official of a leading private commercial bank told BBN in Dhaka Wednesday evening.